Well, I’ve had about a week to collect myself and focus on the business side of publishing a novel. Now, I’d like to discuss how I am planning the pre-release and release phases of my novel from a marketing perspective. This week has flown by, and I honestly don’t know why. I guess work has kept me busy, and my night job is moving along. This week’s ‘tween-holiday lull has been a welcome break for me. It’s allowed me to really focus on preparing for the next steps — in writing, at work, and in life. 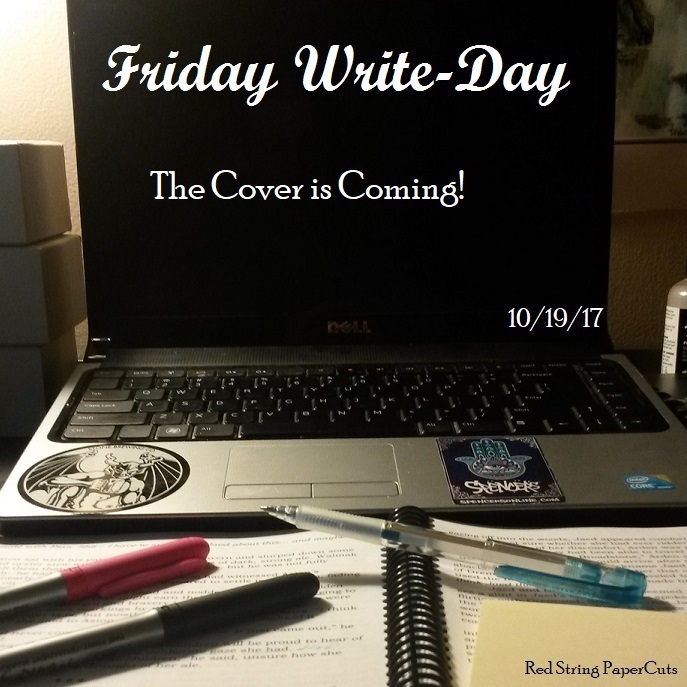 Friday Write-Day: The Cover is Coming!